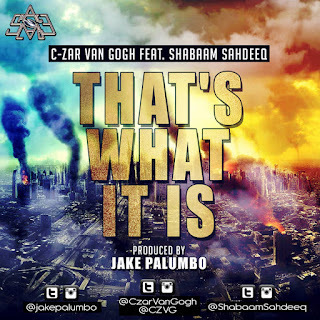 New York City-based independent label SpaceLAB Recordings presents “That’s What It Is”, the 1st single from C-Zar Van Gogh’s upcoming project Water: Drink or Swim, due for a fall release date. 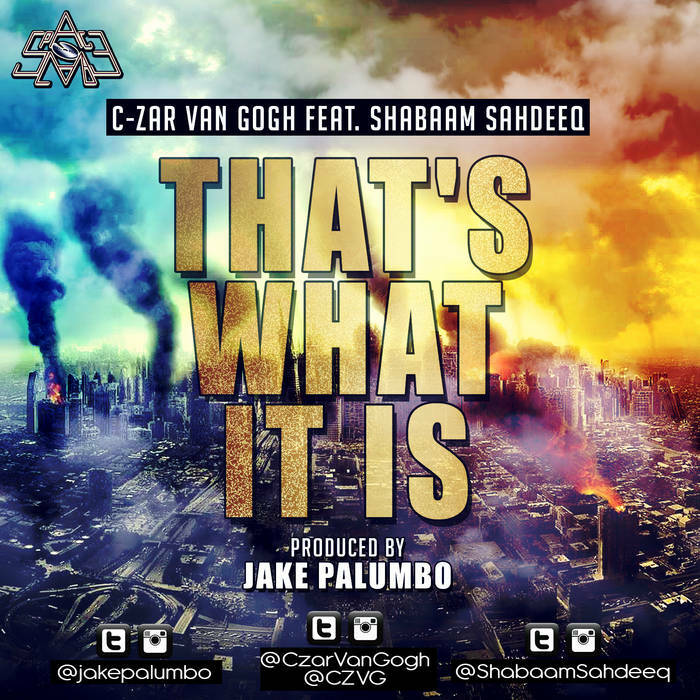 C-Zar Van Gogh’s single is a surprisingly upbeat & humorous commentary on the horrible state of the world today – injustice, politics, police corruption, war, reality television, shrinking attention spans, & every undesirable detail in between. For his first single back since his hiatus, the artist born Cedrick Blue calls in veteran emcee & Rawkus Records alumni Shabaam Sahdeeq to bless the 2nd verse with the sharp lyricism he’s revered for.